As an industry, we can no longer take labour supply for granted as it is just too important to leave to other stakeholders. Construction Training Exploration Program (CTEP): One of my favourite events of the year is the program's annual meeting when the program's key stakeholders meet the students, hear their stories and find new inspiration about the future of construction. We hope the Toronto District School Board program's model eventually will be used by other regional school boards. 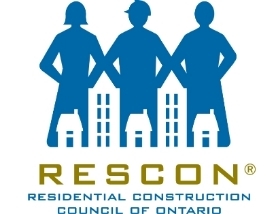 George Brown College's RESCON residential construction management certificate program: Five years ago, RESCON and George Brown College created a program for graduates which combines one semester in the classroom and one on the job site. Interviews for this year's class are starting soon and we expect another pool of highly skilled candidates. Humber College: This new joint venture will focus on trades training (MOA to come). Humber has dedicated considerable resources to a new facility on Carrier Dr. in northwest Toronto. We recently took a tour and a natural partnership has evolved. More details will be revealed over the next year, but the focus will be on promoting skilled trades workers and matching young, eager job seekers with builders and trades looking to rejuvenate and fill out their staff. RESCON will continue to lead on this issue, and will be reaching out to members when it comes time for GBC placements. 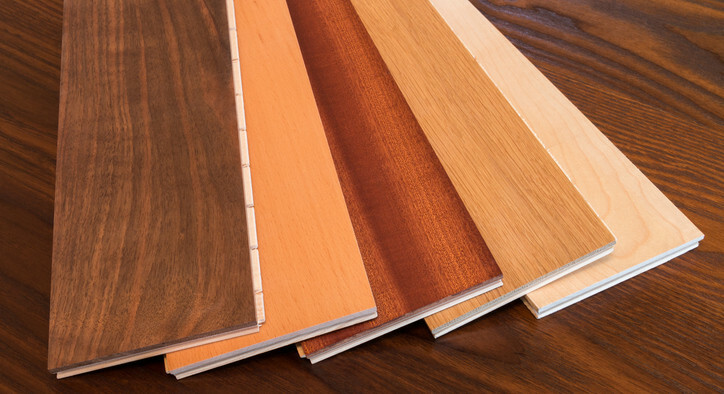 The steps taken today shape the future of tomorrow's residential construction industry. 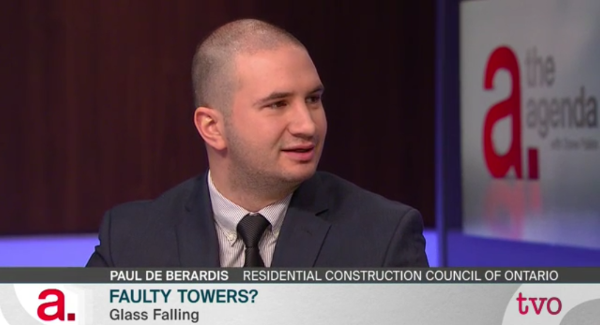 Paul De Berardis joins an impressive lineup (City of Toronto chief planner Jennifer Keesmaat, Great Gulf president Christopher Wein and real estate lawyer Audrey Loeb) for a frank discussion with Steve Paikin on the rise of the condo in Toronto. Richard Lyall writes a two-part series on the Scandinavian-style home in Etobicoke and what the Ibbotson family discovered during a six-month live-in experiment. 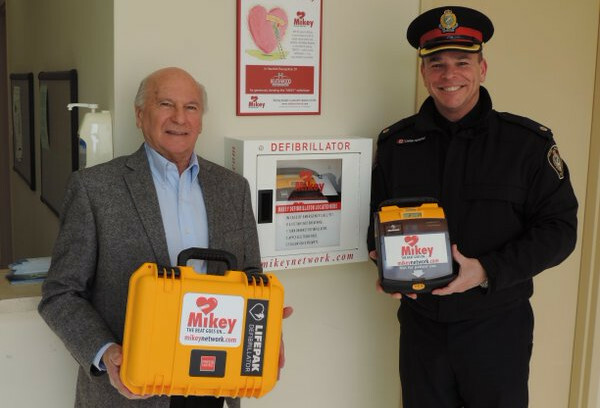 Morty Henkle of the Mikey Network, here donating defibrillators to Halton police, talks to RESCON about the role the Heathwood Homes-inspired charity has had in saving 35 lives over 12 years -- including a three-month-old boy. Read Andrew Pariser's column here. 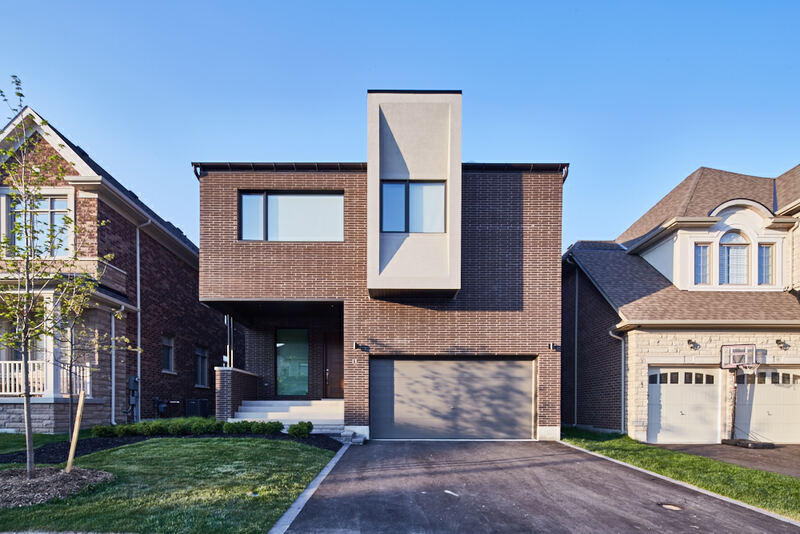 Tech guru Michael Steele looks at Part 9 of the National and Ontario Building Codes, governing houses and small buildings, in his latest Tech Corner column. 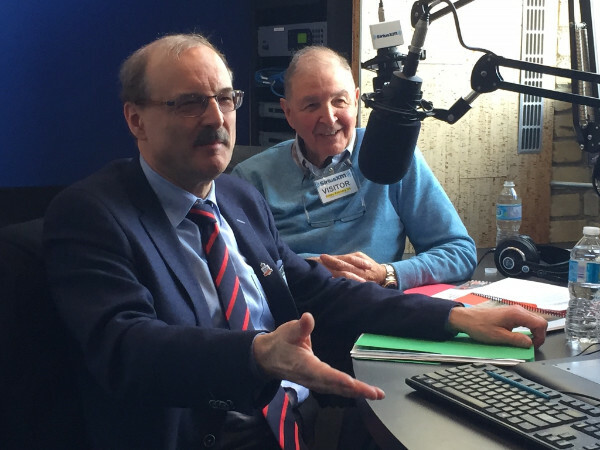 Andy Manahan, left, and Phil Rubinoff of the Residential and Civil Construction Alliance of Ontario give as good as they get on infrastructure investment, commissioning reports and the benefits of road tolls in a spirited chat with host Andrew Krystal. Copyright © 2017 - RESCON, All rights reserved.